Double Tenth – Taiwan/ROC – every day's a holiday! Double Tenth (10/10) celebrates the anniversary of the Wuchang Uprising which brought down a centuries-old dynasty in 1911. The New Army had been created by the Emperor and his Manchu cabinet with the intention of putting down the many rebellions across China and protecting the country from foreign powers after the Boxer Rebellion. First, the 8th Division was perhaps the most highly organized and cohesive. Second, it was stationed in a port city and major transportation hub, Wuhan, on the Yangtze. Wuhan had been a cosmopolitan port. Thus, its members had access to foreign ideas and influence. Third, its officers were highly literate. Many had studied abroad or graduated from military university. Ultimately, the military that was supposed to strengthen the Empire against foreign powers and subversive ideas was the cause of its downfall. On October 10, two-thousand New Army troops revolted. 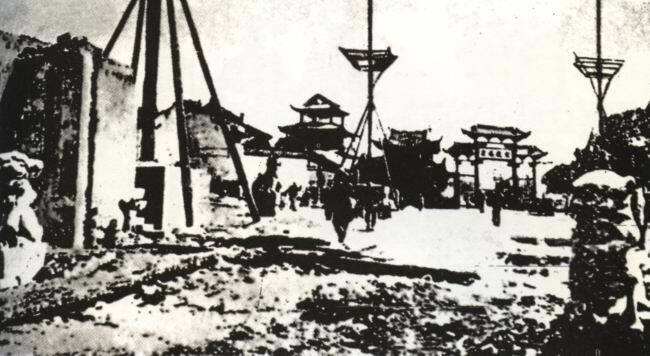 The governor fled Hubei, and within two days the Division occupied Hanyang and Hankou. As word of the rebellion spread, other provinces followed suit. By January 1, 1912, the revolutionaries had declared the new Republic of China, and the nearly three-century-old Qing Dynasty was no more. Future President Sun Yat-Sen has often been called instrumental in the Wuchang rebellion, but he was in fact in the United States at the time, garnering support for the cause. The story is he was somewhere between Denver and Missouri and learned about the revolution from a newspaper in the hotel. He spent the next two months convincing the Western Powers not to support the Qing government, and he returned to China on December 29, 1911. 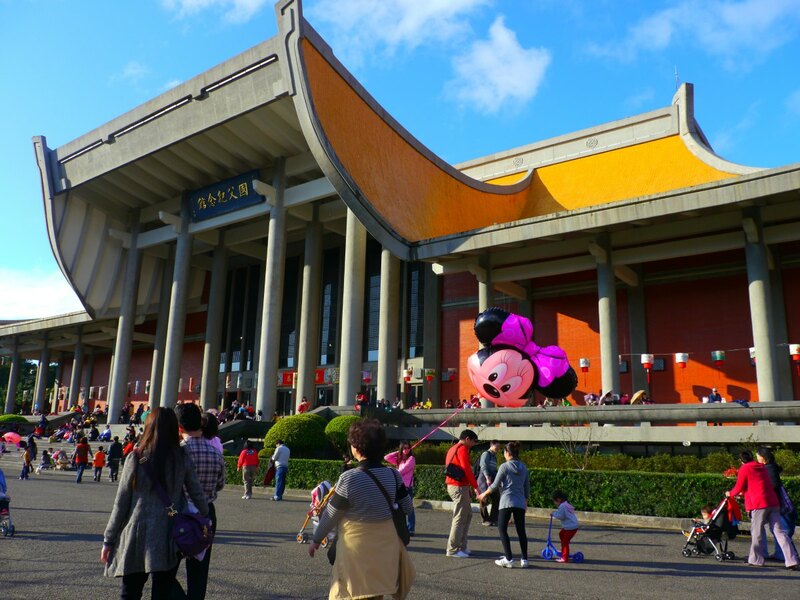 Double Tenth is the national holiday of Taiwan, aka the Republic of China, although recently some Taiwanese have questioned why this is Taiwan’s national day, since Taiwan was not a part of China at the time of the rebellion and hadn’t been since 1895. 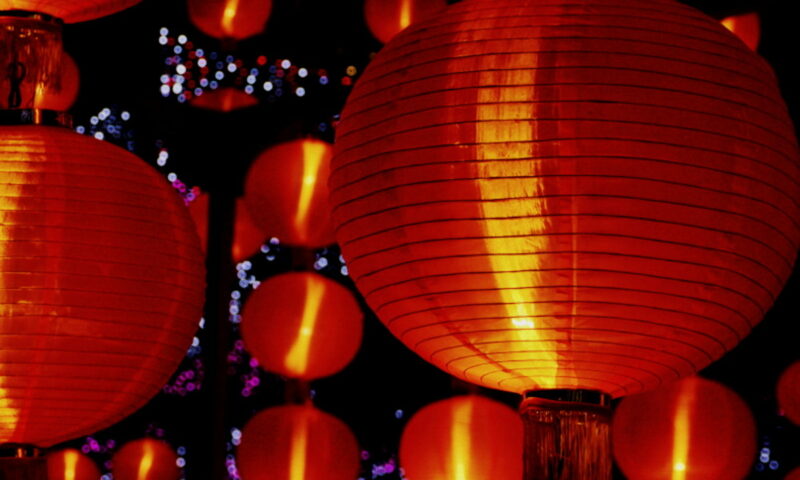 The Double-Tenth Day is the national day of CHINA! The Double Tenth is actually a national holiday of TAIWAN (Republic of China), unless CHINA started to use TAIWAN’s national flag (shown at the beginning of this article) too.